Biddulph Film Club have the latest children’s comedy ‘Paddington’ lined up for screening in February. 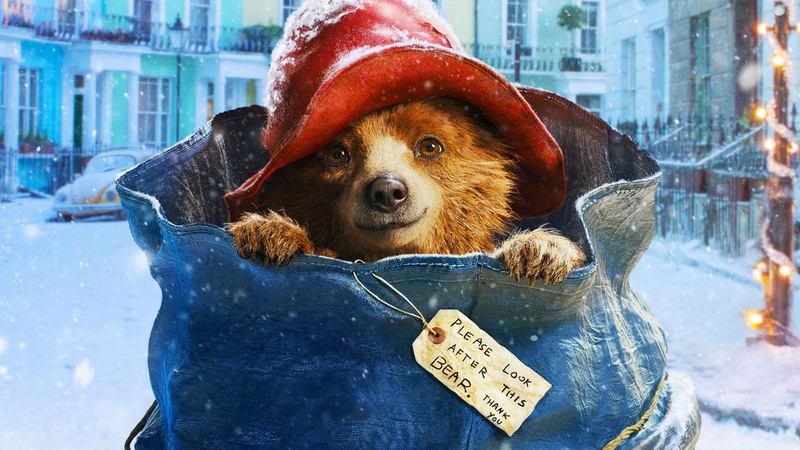 Paddington is based on Michael Bond’s story of a young Peruvian bear who travels to London in search of a home. Finding himself lost and alone at Paddington Station, he meets the kindly Brown family, who offer him a temporary haven. Paddington has been described as “a bear-hug of a family treat” with a critic saying “the new Paddington film is as warm and welcome as a hot pair of socks on a winter morning”. Paddington will be shown on Monday February 9th at Biddulph Town Hall 6.00pm for 6.30pm start. Tickets are £4 each or £14 for a group of 4. You can reserve tickets by calling Terry on 01782 512445 or 07815 788495, or buy from the Council Offices next to the town hall. Children under the age of 12 need to be accompanied by a responsible adult. See website www.biddulphfilmclub.co.uk for details.